I read this article and found it very interesting, thought it might be something for you. 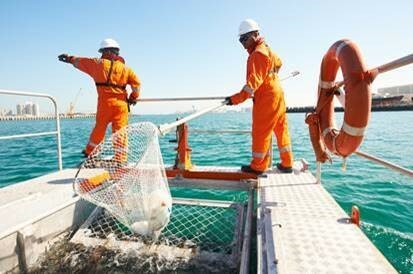 The article is called Abu Dhabi Ports collaborating with MSC Mediterranean Shipping Company on international blockchain solution Silsal and is located at https://www.adports.ae/abu-dhabi-ports-collaborating-with-msc-mediterranean-shipping-company-on-international-blockchain-solution-silsal/. 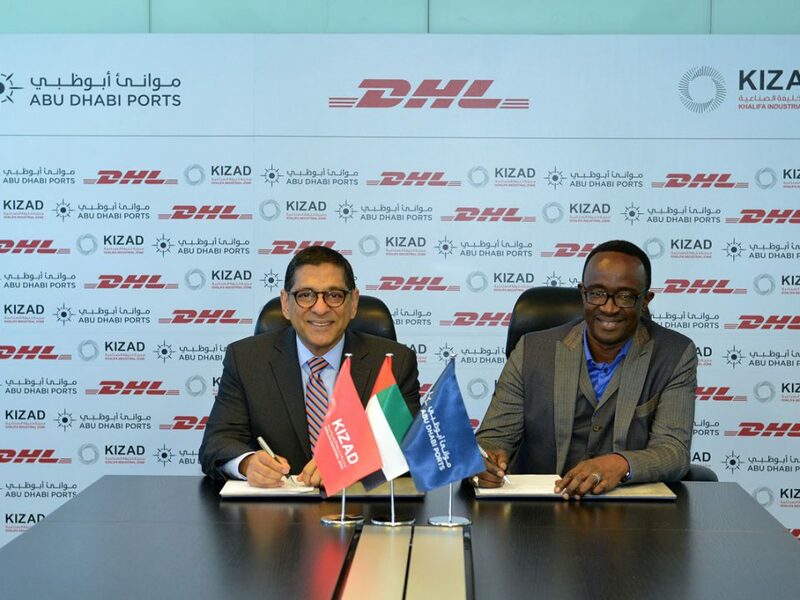 Captain Mohamed Juma Al Shamisi, CEO of Abu Dhabi Ports, said: “The vision of the UAE Leadership is for our nation to become a world leader in adopting blockchain, as per UAE Blockchain Strategy 2021, transforming digital transactions and saving time, effort and resources on a huge scale. The partnership with MSC is a major milestone for the Silsal project, as it will allow the technology to be tested with a major container carrier for the first time. MSC is one of the world’s leading shipping firms, with a network of more than 480 offices in 155 countries, a fleet of 510 container vessels and over 70,000 employees. Its global sailing schedules cover 200 routes, calling at 500 ports. Blockchain technology acts as an open digital ledger that can be used by trade actors to record and extract transaction details with greater security, transparency and efficiency. 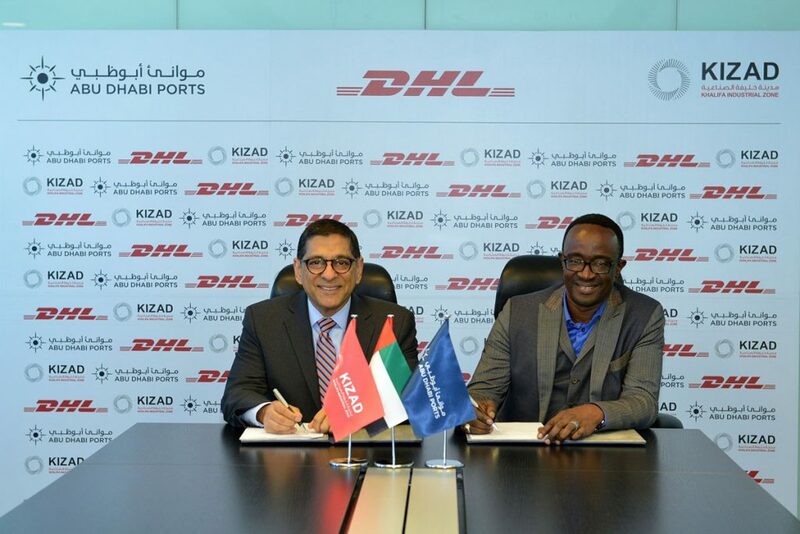 First unveiled in June 2018, Silsal has been rolled out in phases and will be offered first to freight forwarders and their customers, and subsequently extended to the rest of the trade community as a complementary tool to Maqta Port Community System. 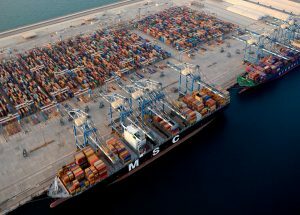 The partnership with MSC comes at a time when the port operator is strengthening its relationship with institutions that can support Abu Dhabi’s digital transformation in line with Abu Dhabi Economic Vision 2030. 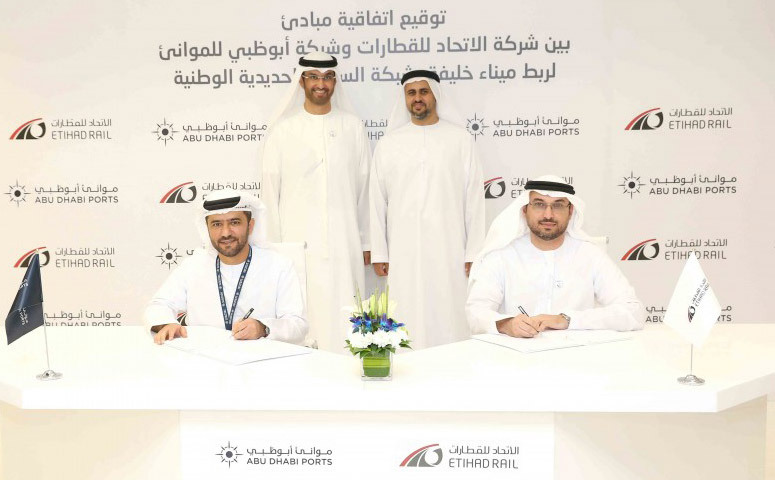 Silsal was developed internally in the Digital Innovation Lab at Abu Dhabi Ports. The project is managed predominantly by UAE Nationals, with Emiratis making up more than 75% of the team. Ninety per cent of the team are young, dynamic talent under the age of 40.